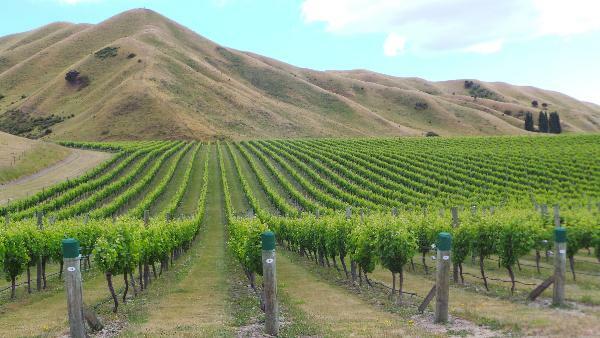 The small Blind River vineyard is in Marlborough’s Awatere Valley in the north-east of New Zealand’s South Island. It occupies a sheltered spot at the foot of gentle, rolling hills overlooking the picturesque valley floor. Mount Tapuaenuku lies to the west and the Pacific Ocean to the east. Planted with Sauvignon Blanc and Pinot Noir, the soils are deep, stony clay with seams of free-draining, clay-mixed gravels on river terraces. The vineyard is split into blocks with each treated separately and the corresponding wines are individually handmade ready for blending to achieve the ultimate in style and quality.